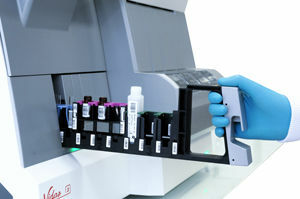 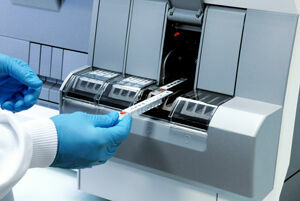 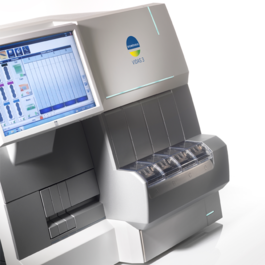 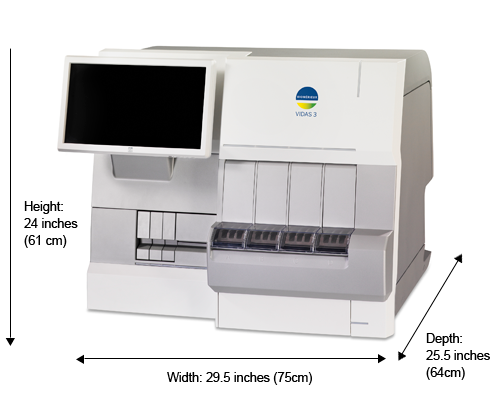 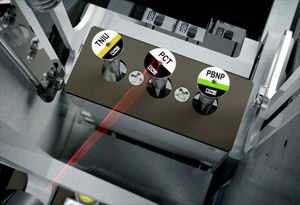 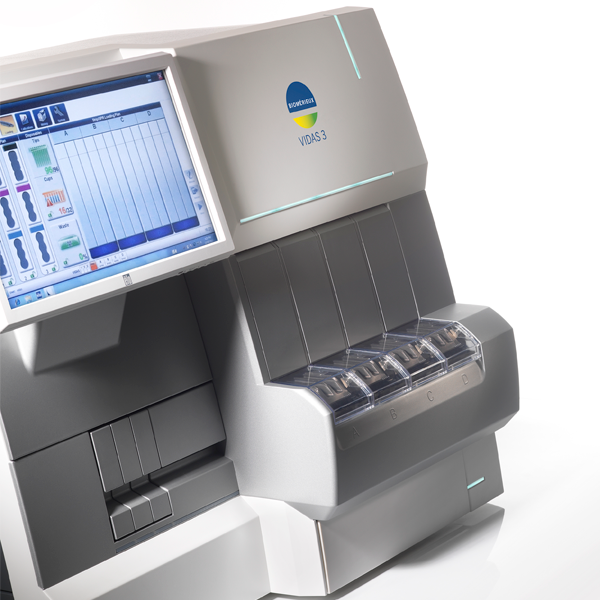 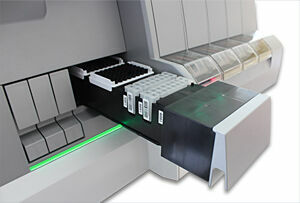 VIDAS® 3 is a benchtop immunoassay system designed specifically for small to medium throughput testing. 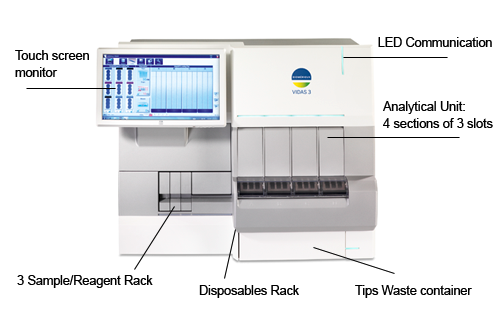 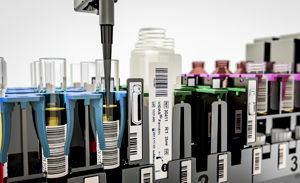 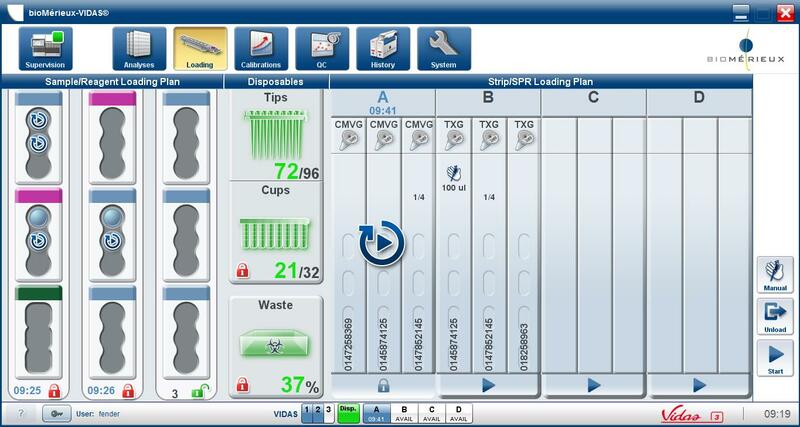 Fully automated, it is based on the proven and robust ELFA technology that makes VIDAS a gold standard worldwide for high quality on-demand test results. 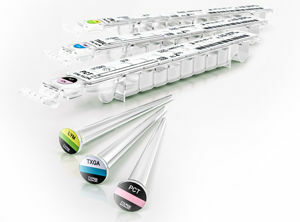 To have access to these resources and strengthen your expertise, register now on www.myvidas.com.